We wanted to share our passion for food and a happy life together, and everyone knows the best parties happen in the kitchen. 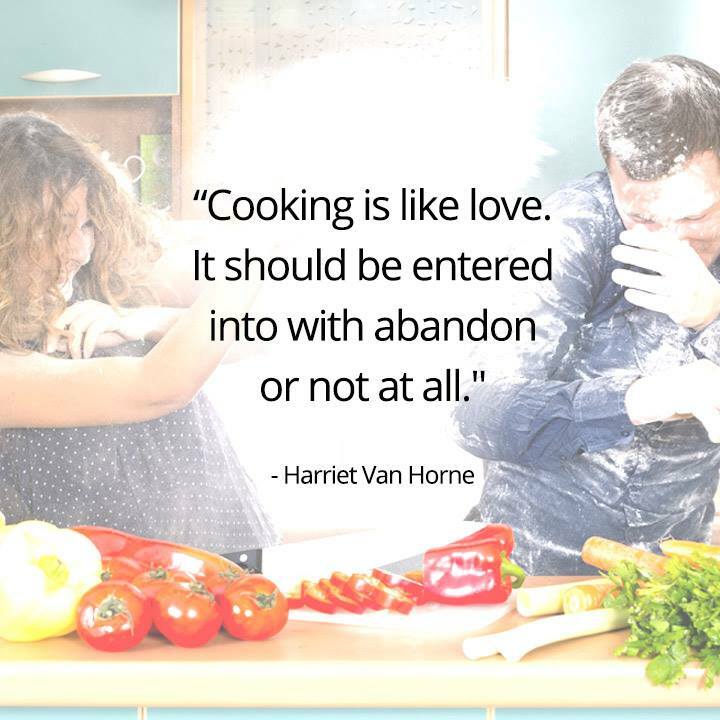 So join us for an evening of cooking together. We will teach you fun and simple ways to cook good food at home and still have time for a bit of romance afterwards (wink wink) We won’t talk politics, religion or sports but we will encourage fun adult conversations. BOOK DIRECTLY through The Chef Instead (link here) – then we all save extra fees.